The British Columbia Recreation and Parks Association (BCRPA) just held its 41st annual Spring Training Convention at the Coast Hotel and Conference Centre in Langley. 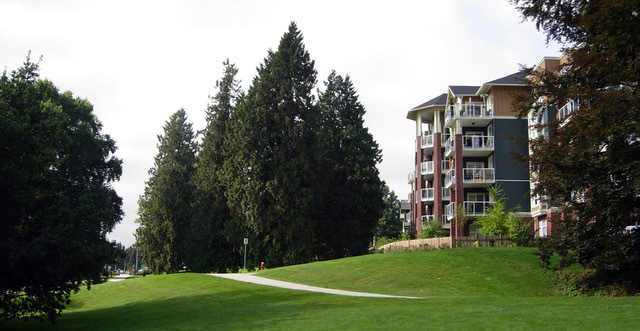 David Stoyko was proud to co-host a talk about our work at Victoria Hill in New Westminster, formerly the Woodlands property. Larry Diamond, retired principal of our office, and Claude LeDoux from the City of New Westminster, were the co-presenters of this session, which outlined the history, progress, successes, and challenges of working for over 20 years on the development of a new master-planned community. It was an excellent opportunity to present years worth of history and learning that shaped this neighbourhood from the beginning. 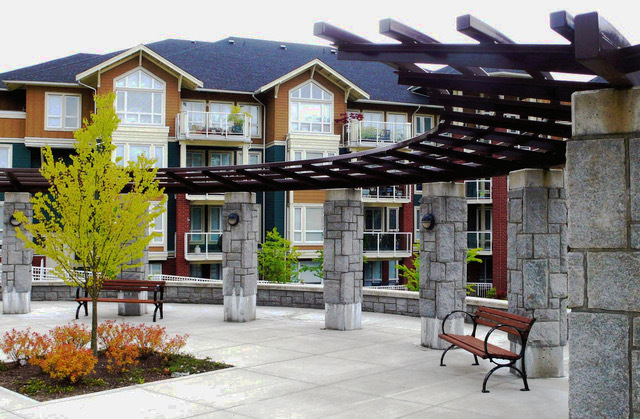 The master plan for Woodlands was developed for the British Columbia Building Corporation (BCBC) and completed in 2001. Subsequently, the entire 63 acre site was developed by a single developer, the Onni Group. Connect Landscape Architecture was the landscape architecture consulting firm for all of the public realm components (streetscape, park areas, and greenway connections), and for approximately half of the on-site building development. The project work is finally completing this year as the last components of this long-term community building are completed. 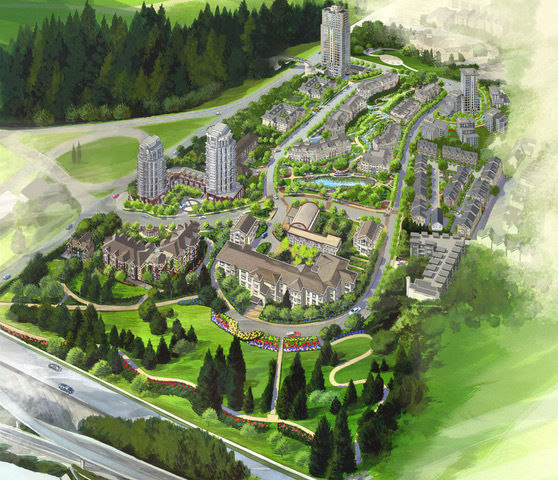 The discussion at the BCRPA presentation outlined the long history of this work, the longer history of the site, the role and process of the City of New Westminster, and the details that went into making a successful new community. Maintaining and incorporating important historic buildings and elements, preserving the unique heritage trees, incorporating modern storm water management, and fitting new building sites into a challenging sloped site were all major themes of the discussion. A thank you is extended to Claude LeDoux and Larry Diamond for helping to develop the presentation. It was a great experience to present with such knowledgeable and experienced speakers. The BCRPA is a not for profit organization dedicated to enhancing quality of life in our province since 1958. Membership includes government and municipalities, corporations, and professional individuals involved in recreational activities, cultural programs and access to facilities, parks and other services. Connect Landscape Architecture is proud to have been involved in this important conference.